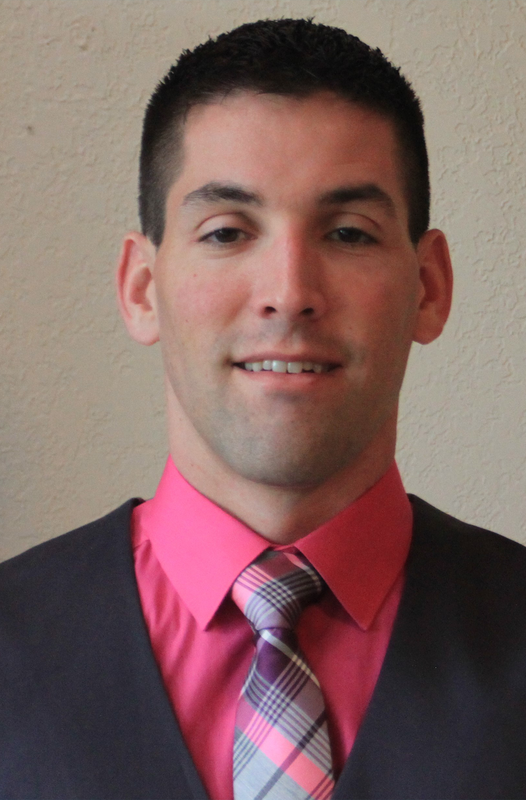 Vance Cooksey, broker/owner, is third-generation in the field and holds a Bachelor of Arts and Master of Education from Hardin-Simmons University and a Master of Business Administration from Abilene Christian University. Vance holds the Graduate, REALTORS® Institute (GRI) designation and has served in various leadership roles with the Abilene Board of REALTORS®, including serving as President in 2005. In addition, Vance is an Accredited Buyer’s Representative (ABR), Seniors Real Estate Specialist (SRES), and has First Time Buyer Certification. A dedicated professional, Vance also serves on several current and past community boards and committees including Hardin-Simmons University, Abilene Preservation League, United Way of Abilene, Cultural Affairs Council, Community Foundation and the Chamber of Commerce Military Affairs Committee. 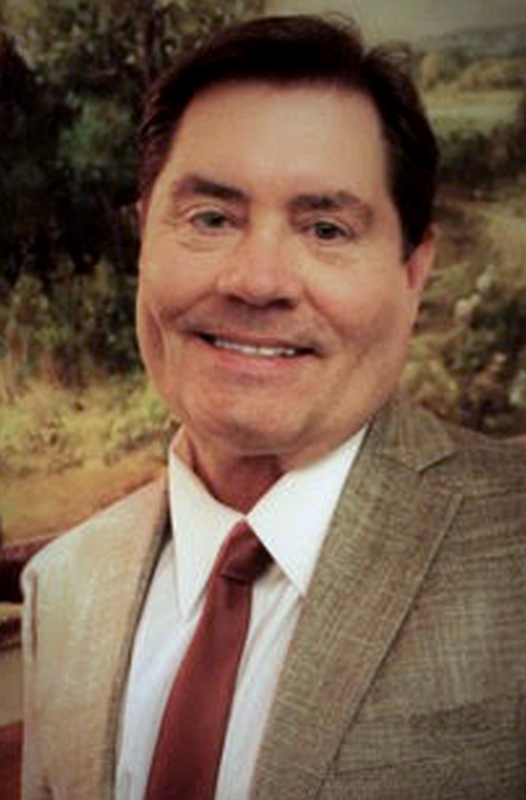 Vance and his wife, Mary, are strong supporters of education and the arts – Mary is a member of the Abilene Philharmonic Guild and Vance serves on the Board of Governors of the Abilene Philharmonic Association. Timothy Singiser was born and raised in Boiling Springs, Pennsylvania. He is a graduate of Slippery Rock University where he earned a B.A. in Spanish. Before becoming a real estate agent, Tim enjoyed a twelve year career starting as a zookeeper and ending as the General Curator of the Abilene Zoo.Tim is active in the Abilene community. Tim is currently serving as a director on the Abilene Association of Realtors Board. He is a member of the historic First Central Presbyterian Church where he serves on the worship committee, conducts the handbell choir, and sings baritone in the sanctuary choir. Tim is a founding member of the Abilene Rugby Club and serves as both the club president and club coach.Tim has lived in Abilene since 2012 with his wife Elaine, their daughter, and their cat, dog, and snake. Laura was born in Abilene and raised in Midland/Odessa. She lived in the DFW metroplex for 14 years before moving back to the Abilene area and settled in Clyde in 2002. With a background and education in Accounting, Laura joined the Cooksey and Company team in 2016 as our Accounts Manager. She is also in the process of becoming a licensed REALTOR, and looks forward to this new area of her career. Laura is very active in her church home, Cowboy Up with Gods Word, in Clyde. She has been the music minister and singer since 2009. Wanting to teach her two sons practical skills she started a home maintenance contractor business in 2007. 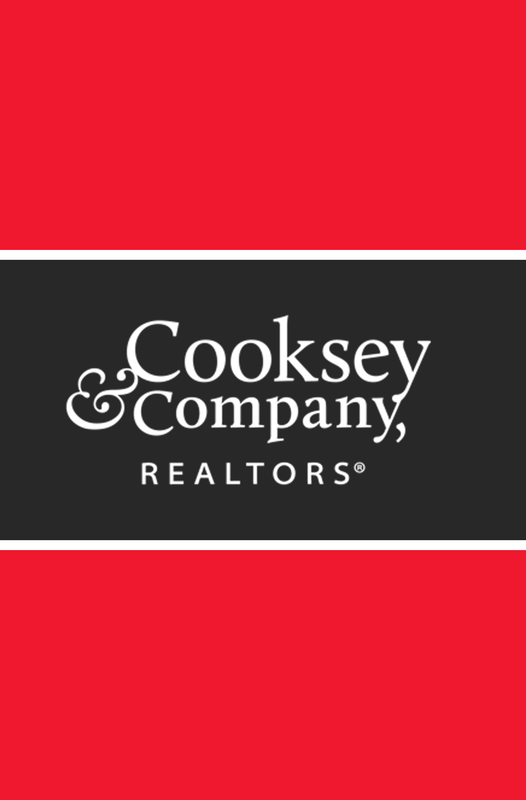 Since the beginning she has worked closely with Cooksey and Company of many of our rental properties and preparing homes for sale. She transitioned this business to part time after her sons were grown. In her free time she enjoys traveling and seeing the world. Born and raised in Abilene, Celia Gesting has spent a lifetime serving Abilene. She has enjoyed a fulfilling career in the arts and nonprofit management and fund development. Celia has played violin in several symphonies in the southwest and toured much of Western Europe as a symphony musician. She transitioned her career to real estate sales in 2016 because she loves to help homebuyers and sellers imagine and realize new possibilities. Celia can tell you what is great about Abilene because she has lived here and has been active in the community. She can help buyers envision the aesthetic potential in homes, as well as the practical uses. She remains involved in the arts and community in various roles as a volunteer. 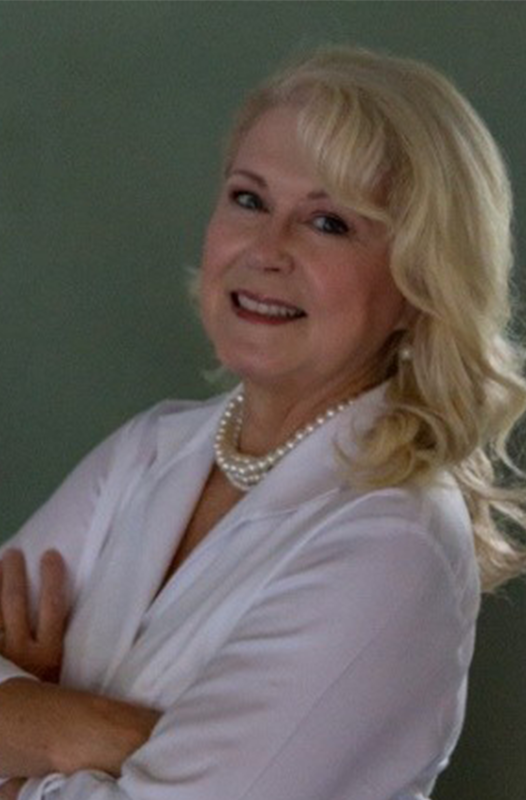 Celia holds a BA in Music from Abilene Christian University, is licensed by the Texas Real Estate Commission, and holds the Graduate, REALTORS® Institute (GRI), and Senior Real Estate Specialist designations. She is a member of Wednesday Rotary of Abilene, and is a Paul Harris Fellow. Ronald Blevins graduated from Hardin-Simmons University with a Music Education Degree with emphasis on piano performance. He has since been involved in many career pathways prior to entering real estate. In addition, Ronald is a builder here in the Abilene area. Other skills useful to the industry include being a private pilot and flight instructor. As such, he can take you for an aerial tour of your property if desired. Being a realtor plus being a builder, affords a unique perspective. Ronald’s wife, Cindy, assists in the building process and also assists Ronald in ministry at Clearfork Church in Hawley, where Ronald is the Associate Pastor. 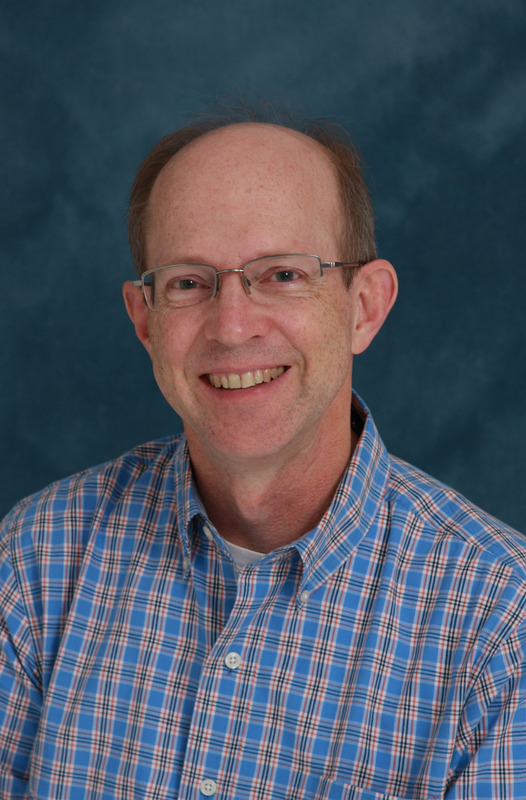 Ronald is also an insurance inspector, piano teacher, accompanist, and manages a non-profit ministry entitled Course For Life that seeks to write and distribute discipleship materials around the world. Michelle Smith was born and raised in Vancouver, Canada and has made Abilene, Texas her home since 2003. 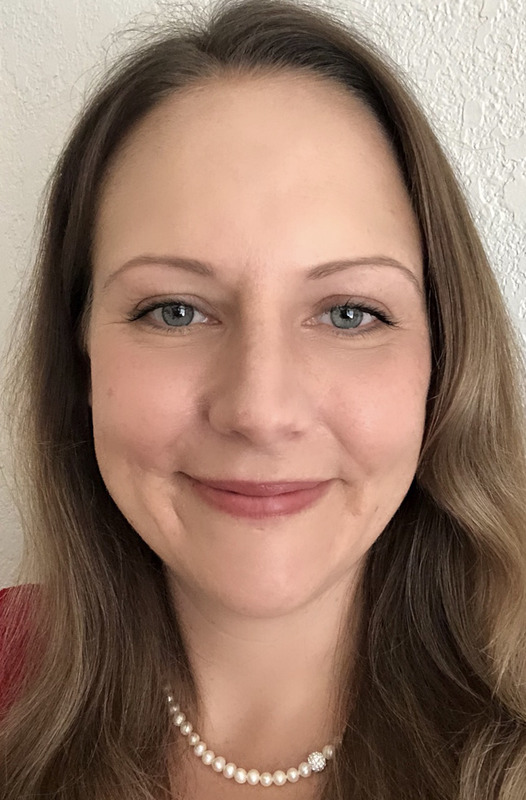 She is a graduate of McMurry University with a Bachelor of Arts in Psychology and a graduate of Abilene Christian University with a Master of Science in Social Work. Before obtaining a license in real estate sales in 2018, Michelle has had a career as a social worker in Abilene since 2013, with a direct focus on housing, community resources, and local events. In 2017 Michelle served an adjunct professor at Abilene Christian University Graduate School of Social Work where she taught foundation level field, and she continues to work as a licensed clinical social worker with an emphasis on military veteran and homeless populations. Michelle has an adventurous and curious outlook with an eclectic array of interests, including writing, art, gaming, traveling, business, music, and theater, and can often be found participating in a variety of local events. As a real estate sales agent, Michelle enjoys getting to know her clients to develop a solid alliance, obtaining a good understanding of what each person is wanting to achieve, and then working in collaboration to meet their unique goals.